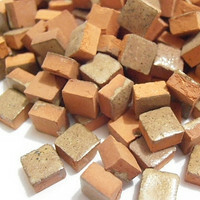 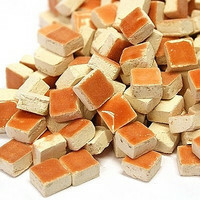 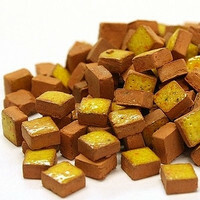 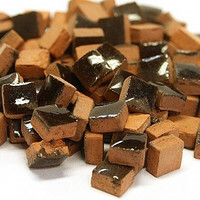 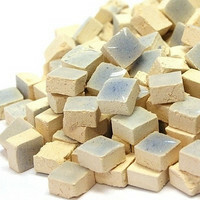 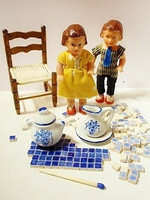 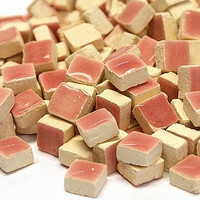 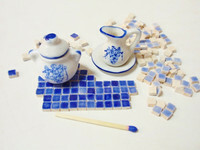 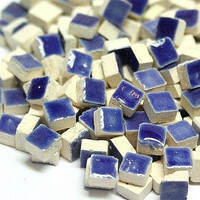 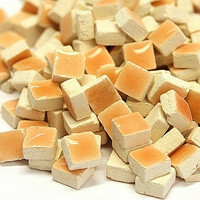 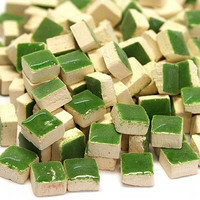 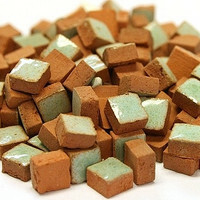 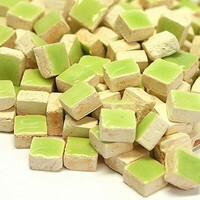 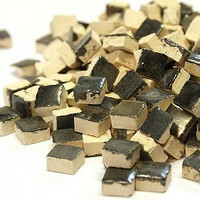 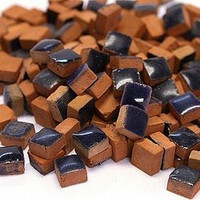 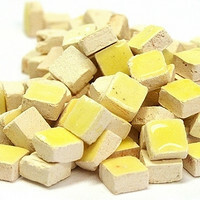 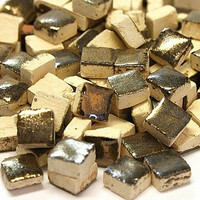 These small micro mosaic tiles are made of glazed ceramics, size is 5x5 mm, thickness 2,5 mm. 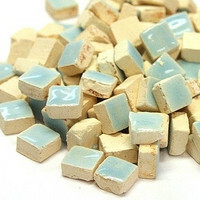 They are excellent when doing mosaic jewelery, here you find a large range of JEWERLY ACCESSORIES, there is also mosaic jewerly ideas. 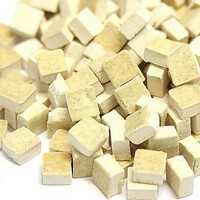 Sticky Stick is easy to use and very handy tool to help you to pick up small mosaic tesseraes with great ease. 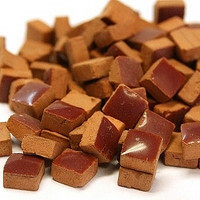 It also avoids getting glue all over your fingers.